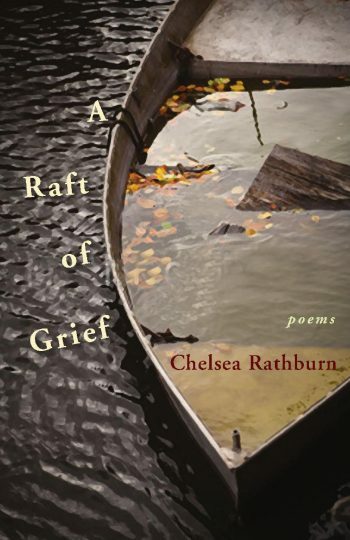 Chelsea Rathburn is the author of one previous collection, The Shifting Line, which won the 2005 Richard Wilbur Award. Her poems have appeared in The Atlantic, Poetry, New England Review, Five Points, and many other journals, and her honors include a fellowship in poetry from the National Endowment for the Arts. 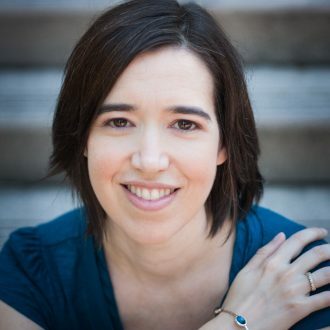 Originally from Miami, she attended Florida State University and earned an MFA from the University of Arkansas. She lives in Decatur, Georgia, with her husband, the poet James Davis May, and their daughter, Adelyn.